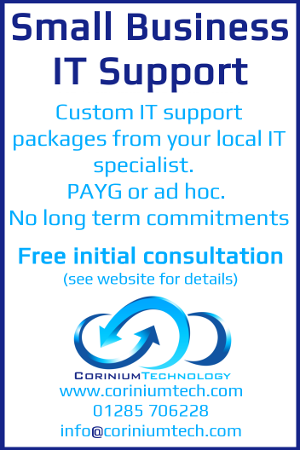 I’m Rob Clarke and I work for Corinium Technology Ltd, I’ve been in the IT industry since I left school which is more years than I care to remember. In my lifetime I have held many roles and the majority have been at the rock face. Designed and supported complex networking infrastructures across local campus, the UK and the world. I started working with Microsoft technologies back in the Windows 3.0 days, I was also a big OS/2 user in those days. I’ve managed and implemented system migrations and company integrations after mergers. Worked as a technical project manager working with teams across the world. As I type this I realised that I’ve had quite a varied career. These days I specialise as a technical architect in Microsoft technologies, these include SharePoint, SQL, Hyper-V, Azure and Office365. The inspiration for writing this blog was to help populate the internet with reliable information. Like all IT professionals I use the internet as a resource, however these days there is so much information out there that it can take a time to find the right information or more often than not these days the information is plain wrong. All the information I publish on my site is taken from the work I’ve done, they are things I’ve implemented into production so I know they work. Of course I am not saying the way I’ve done things is the only way of achieving a result, after all with IT there is normally may ways to achieve the same result. I hope you find my information useful.